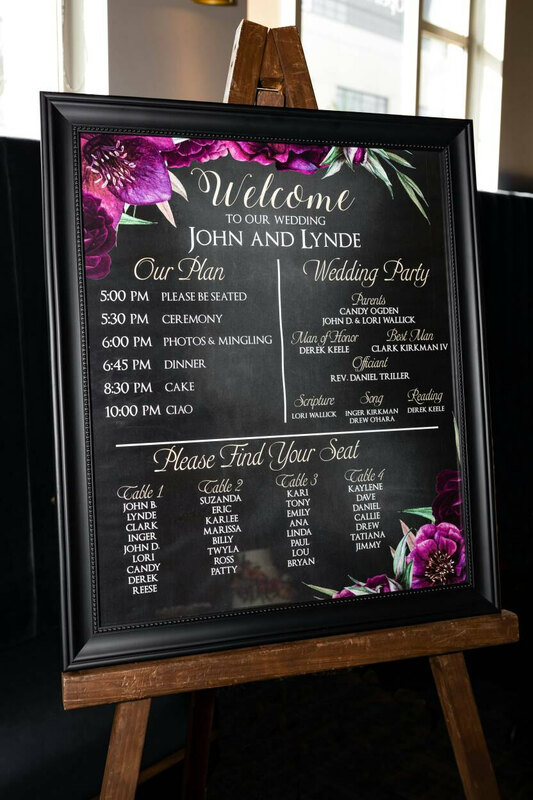 Signage is not only a beautiful detail to add your wedding day but a great way to let your guests know where to go and what to expect throughout your event. We offer both traditional printing as well as acrylic printing. 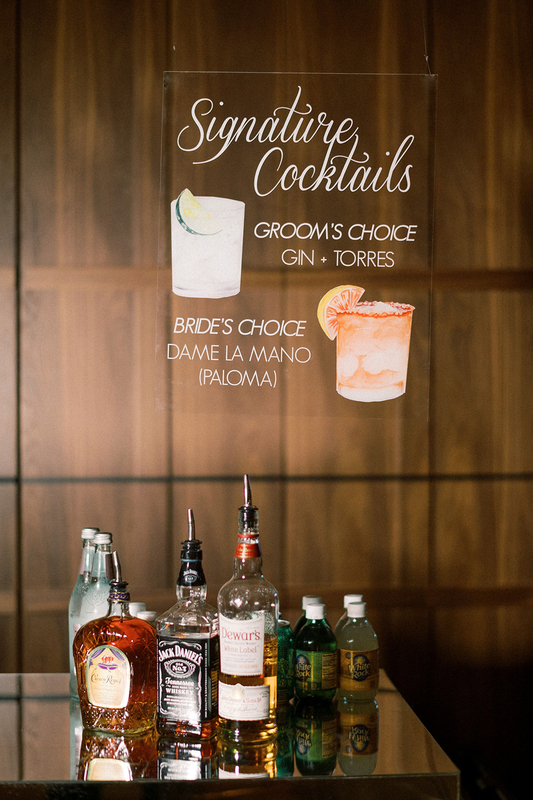 We have a huge selection of customizable drinks & designs perfect for any bar, welcome sign or anything in-between! 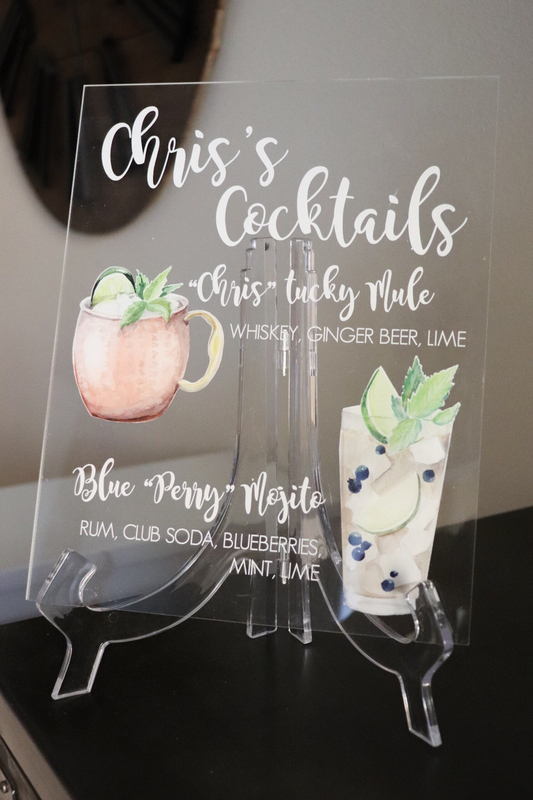 Acrylic is a lightweight glass alternative that can take your wedding signage or invitations to the next level. We now have the ability to print directly on the material…no vinyls here! What this means is that literally anything can be printed and there is no need to restrict your color pallet to one or two colors. We can do sizes as small as 5 x 7 and as large as 25 x 36. 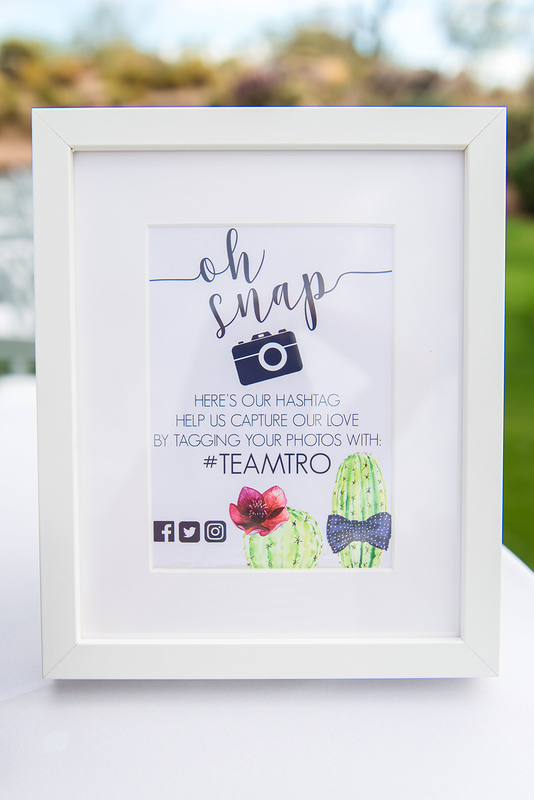 Need a custom size to fit a special frame? No problem! If you are looking to have your wedding invitations printed on acrylic any of our designs can be accommodated. We can also help you come up with something new too! 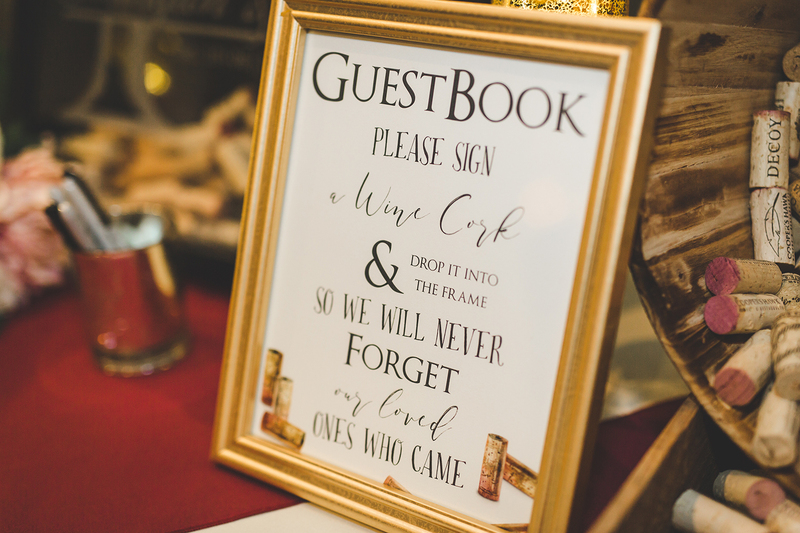 If you are interested in a welcome sign for your guests we have lots of ideas and know how to make your vision come to life. 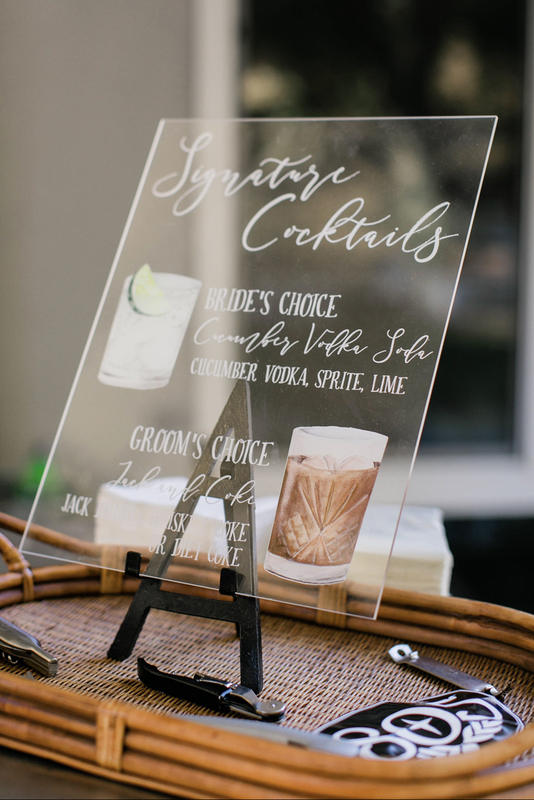 Bar signs have also never been so customizable before! 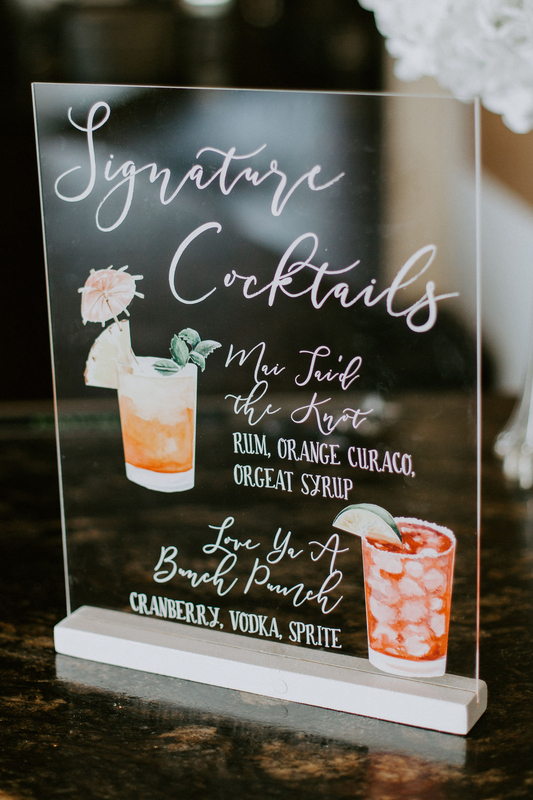 We have a large inventory of watercolor drinks that can be altered to fit your needs, leaving you with a one of a kind keepsake to adorn your bar at home for years to come. 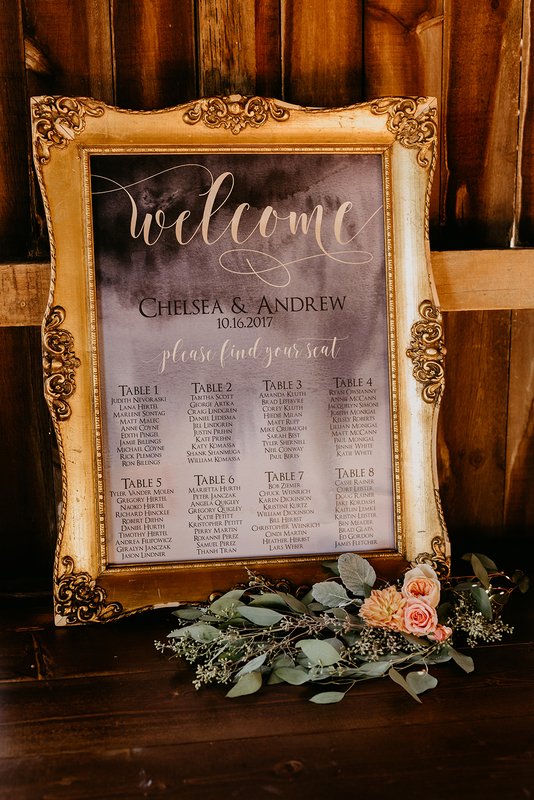 Whether used for welcoming guests, to adorn the tables for your guests place cards, gifts or favors, or announcing the bridal party or important wedding activities, there’s a sign for nearly every element of your wedding timeline. Now more than ever, signage can really help bring your ideas together with all the options out there. Any of our designs can be made into a sign to fit your needs. 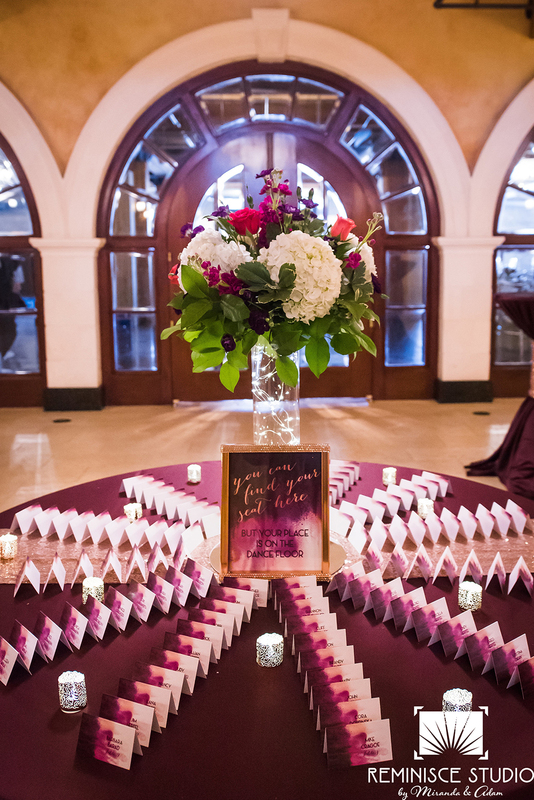 We’ve made signs for desserts tables as small as 3.5 x 5 and as large as 24 x 36 to welcome your guests. Browse our designs to get inspired, or send us an email to get started! 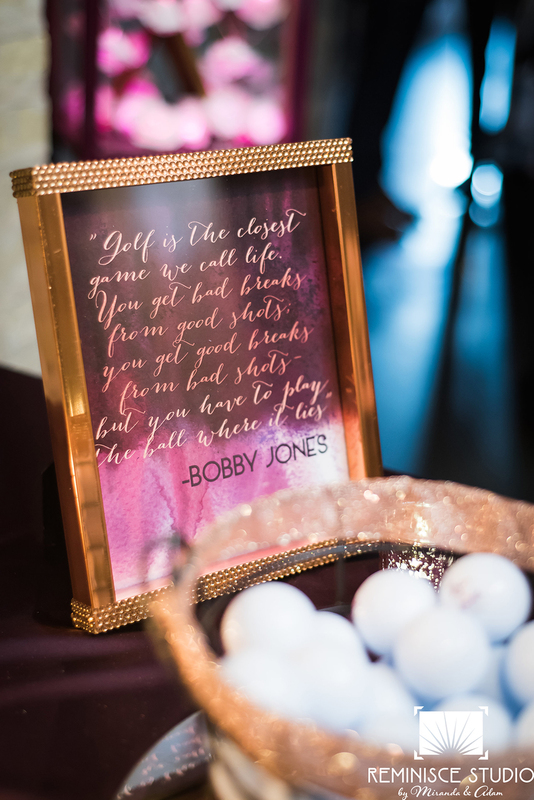 We can’t wait to help you finish those last little details that will tie everything together and help your wedding run smoothly while doing so in style!